With just one application, an oiled and waxed surface of excellent quality and durability is achieved. The product is suitable for the task, solvent-free and can be applied easily with a roller. 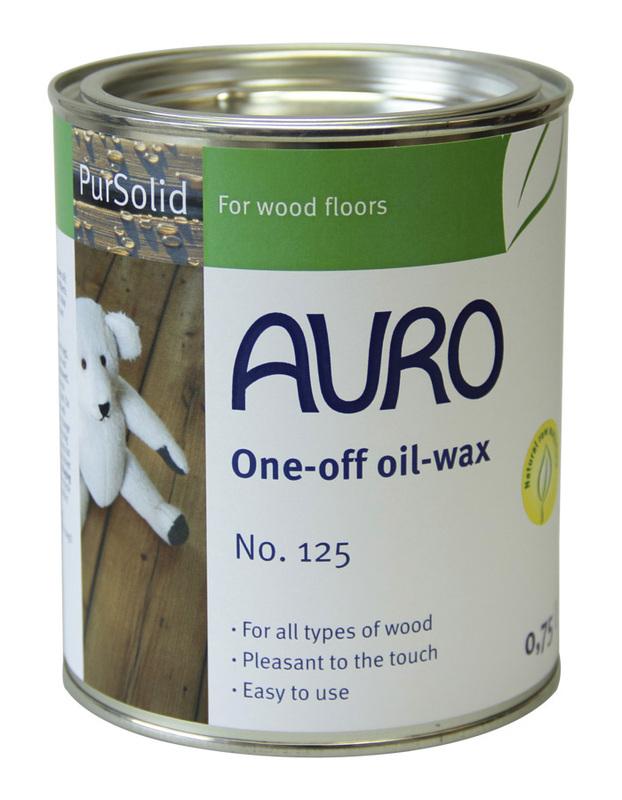 It is suitable for untreated or pre-oiled wooden furniture or floors. After polishing off – within 1 hour of application – you have a perfect surface, which can be wiped over with a damp cloth after one day. The surfaces are very easycare: simply clean with Floor Cleaner No. 427 and maintain with Floor Care Emulsion No. 431. Apply to the wooden floor with a roller and polish the surface within 60 minutes. 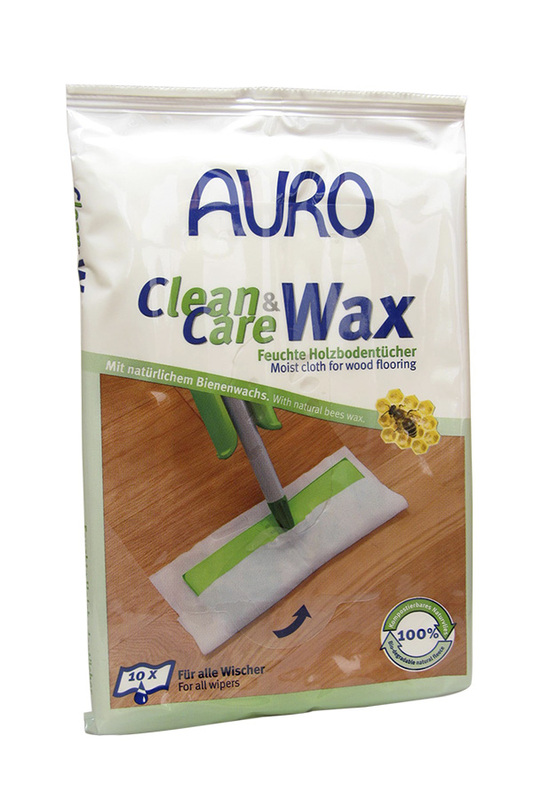 AURO Floor cleaner no. 427 is recommended for the regular cleaning of the low-maintenance surface. 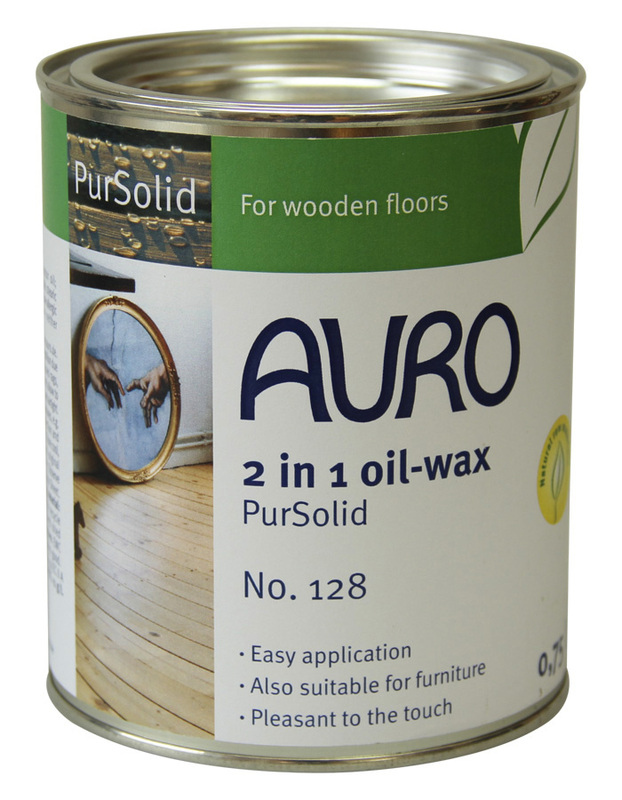 For the lasting care of the surface, the AURO Floor care emulsion no. 431 is perfectly suited.